As i have been designing bags for quite a while i have built up a massive library of bits and pieces that i have created in illustrator. Just thought i might share them with any other people who might be interested. 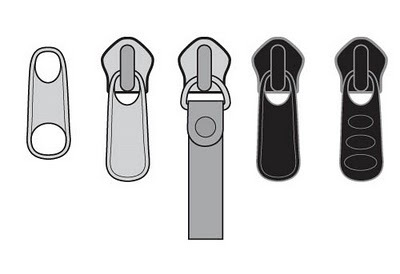 Here are a few clips / dog clips - the kind of hardware that come in handy for straps and buckles. Just a few of the many many zip pulls that i have drawn. Unfortunately they are drawn straight on but i have lots drawn at wierd wonky angles as well. And here are some of my lovely brushes. 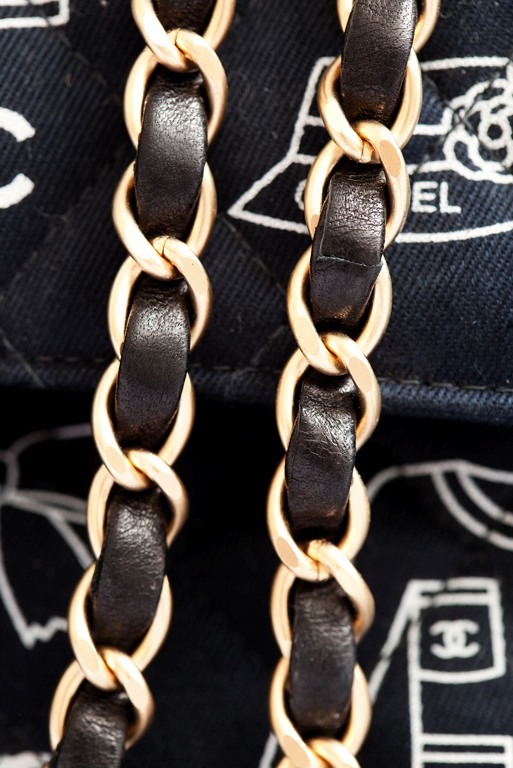 Zips and chains are my favourite. I can get quite obsessed with getting these right. 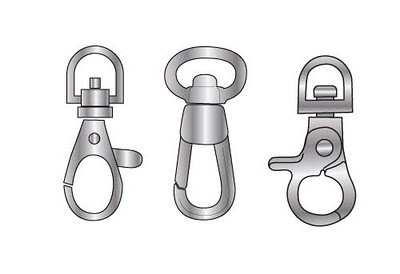 Above, we have metal zips, plastic zips, nylon zips, a couple of varieties of chain including ball chain. 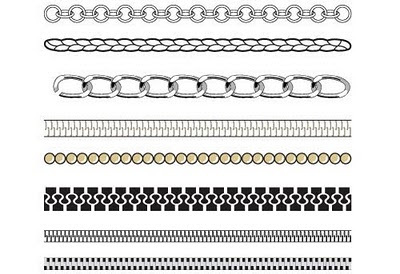 I can't quite figure out yet how to download here the illustrator document containing these brushes and components. So please bare with me. Otherwise if you want them in the meantime, just email me and i will send them to you. 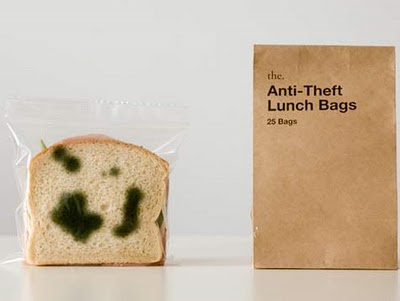 I fear this would put me off eating my own lunch. 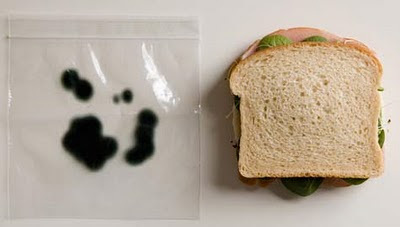 This could be a good thing for dieters. You got to love a bit of DIY accessory design. This one takes the cake in the new cult area of must have iphone accessories. 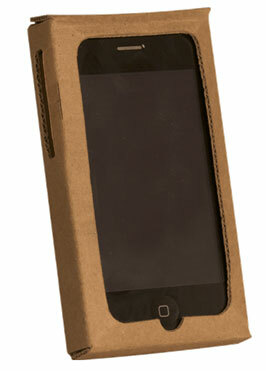 Great for festival use or to detract potential iphone robbers. 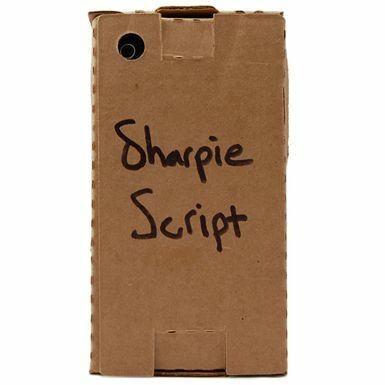 You can even personalise it simply and easily with your favourite sharpie. 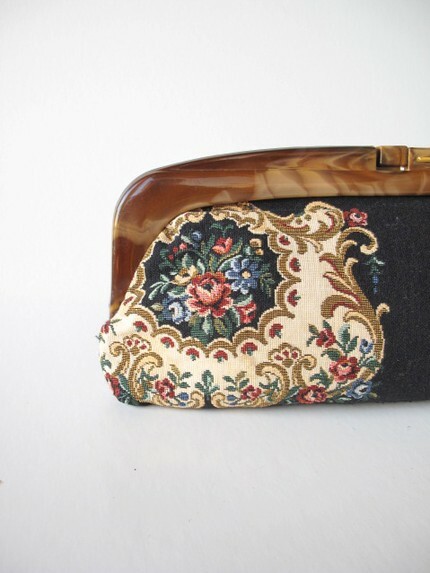 In the theme of tapestry bags, here is a lovely tapestry clutch from etsy, uploaded by VerseauVintage for your viewing pleasure. The plastic frame in swirly plastic really takes the cake. 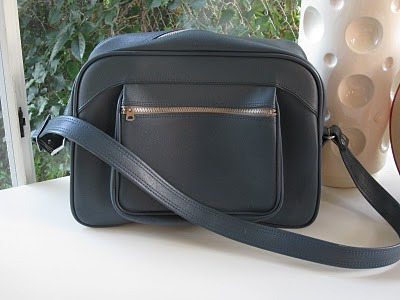 This bag is very neat and compact. 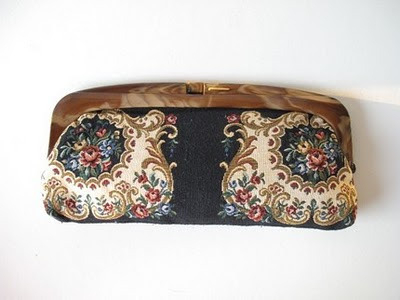 I'm not sure if its exactly my style but i think its a nice execution of the old tapestry clutch variety. And i have to say the photographs are really highly commendable. 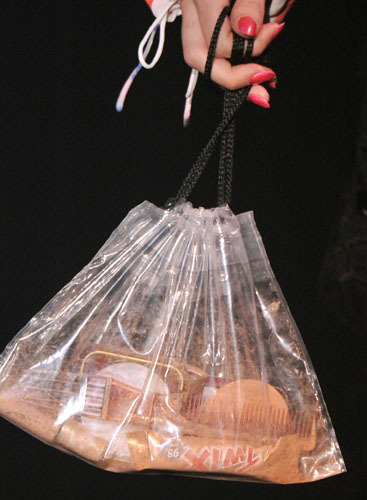 Is it just me or are these bags by Galliano taking credit crunch fashion to a new level? 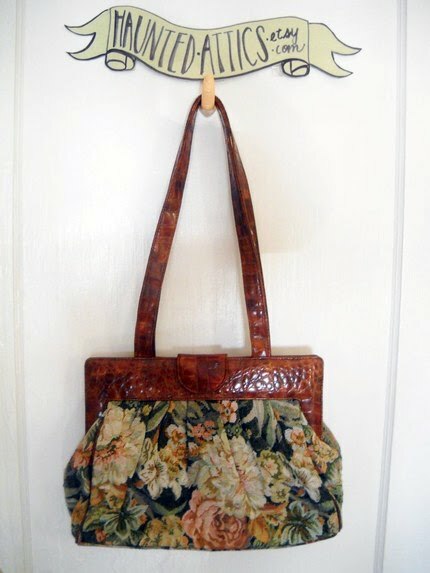 I don't really like floral clothes, but i like floral bags. I'm not sure why. 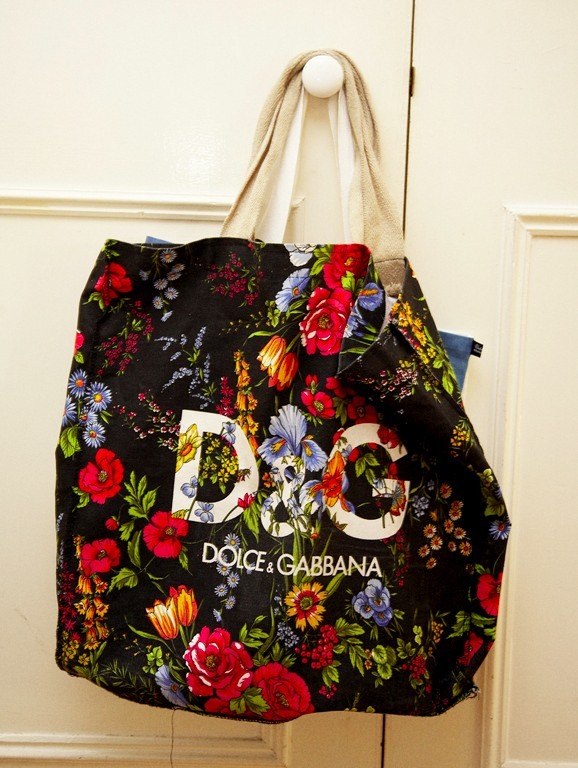 I like this bag. Its rich in colour and texture but then the richness is constrasted with the humbleness of construction and choice of materials. 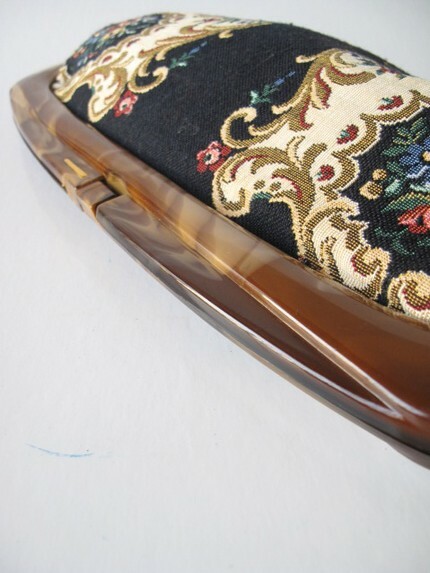 They are kind of grand-ma-y (or mad aunt-y) and a little bit mary poppin-sy. I like them. They remind me of your favourite arm chair at home that is really comfy and you sink into and spend hours and hours of your life in watching tv and eating high cholesterol food in. Buy it!! 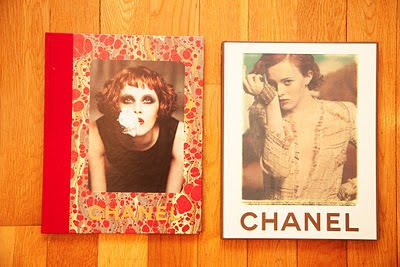 go on, its only US$16... but don't tell me as i will get jealous. i'm broke! 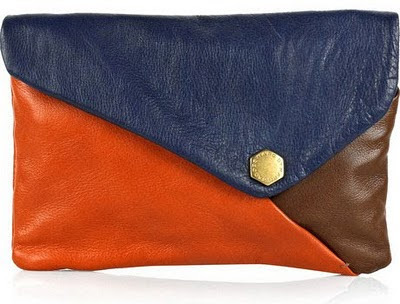 I really like the colour blocking of this Marc Jacobs clutch. 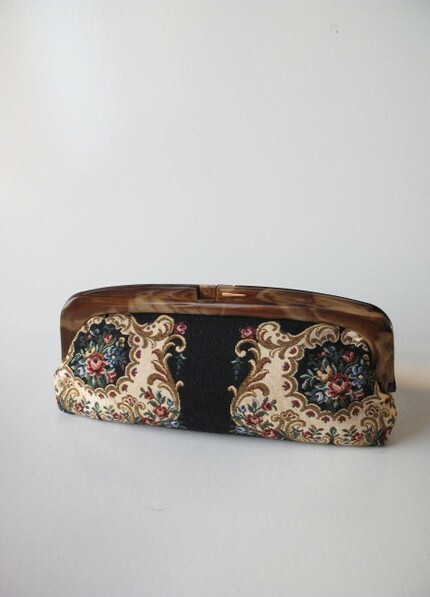 Its from spring/summer 2009 as its available to purchase now. 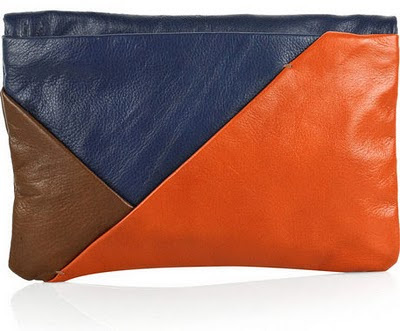 Aside from the colour blocking, i also like the softness of the leather... yum. 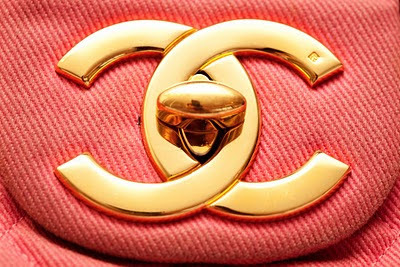 Its a nice example of less is more. I'm really into triangles right now. Triangles triangles triangles. One of my favourite time-wasting sites to hang out at. 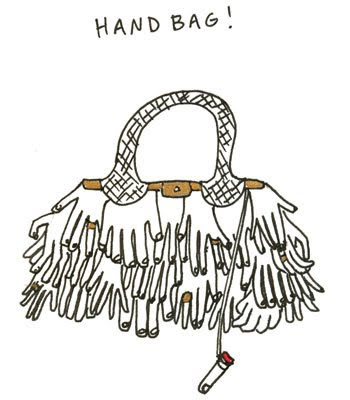 http://blog.theblakewright.com/ Great if you need a bit of cheering up. This is a classic. Great. 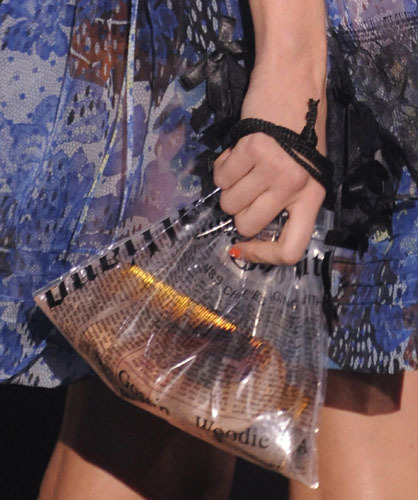 Maybe Balenciaga can do this... or maybe its a bit more down the track of Westwood. I love the Selby - its a site where photographs are taken of the interior of celebrity and interesting people's houses. 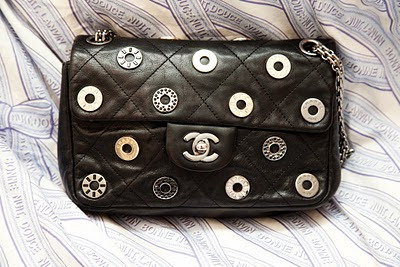 These photos of a chanel bag collection are taken in Tokyo at Emi Kameoka's house. 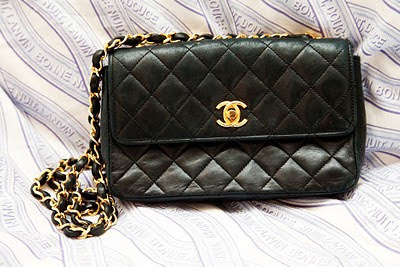 She is a fashion assistant at Vogue Hommes Japan but more interestingly has a keen collection of Chanel hang bags. 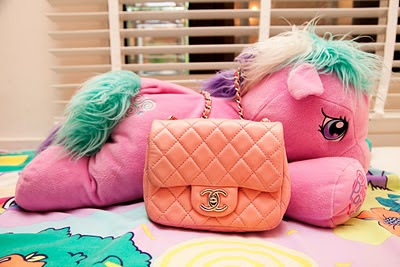 Photographed by Todd Selby., she also has a wierd fascination or obsession with My little Pony. 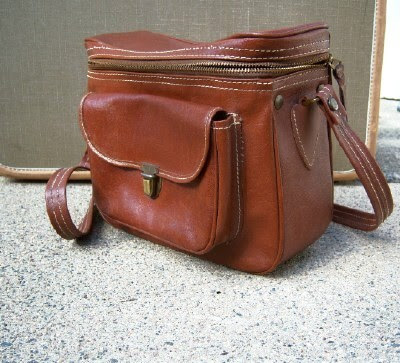 I really love bags from the 1970s. I'm not sure whether its because its the obligatory 30 years ago to make them cool again or because i love vinyl. 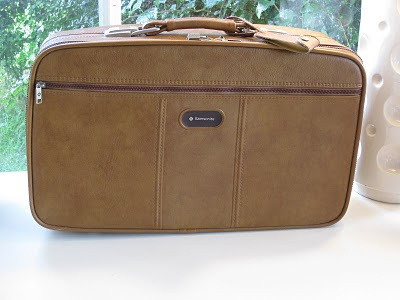 These bags below are vintage travel bags of the Samsonite and American Tourister variety made for the early days of mass plane travel. The location of this umbrella pocket on the tote above is just superb. And who can resist and angled front zip pocket. 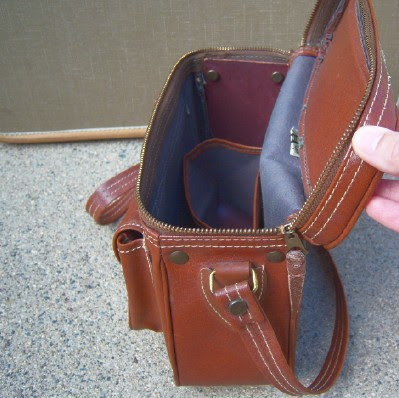 This front pocket which is neither integrated or loose is also a winner. Looking slightly awkward stuck onto the front of this navy vinyl number. 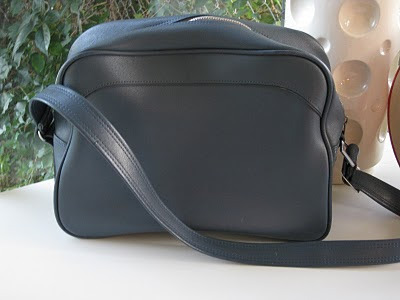 Even the width of the shoulder strap - neither wide nor narrow gets my creative bag juices flowing. 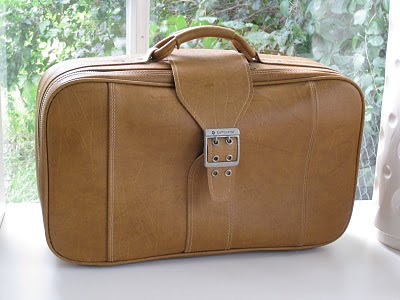 What about this suitcase sans wheels. 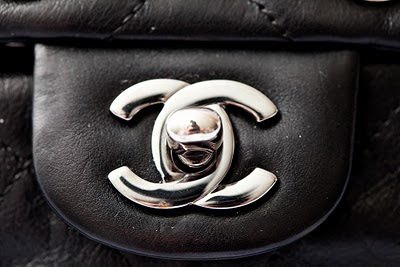 I love the slightly elongated profile of it and the rounded badge stuck smack bang in the centre. Loving the sliding shoulder pad! 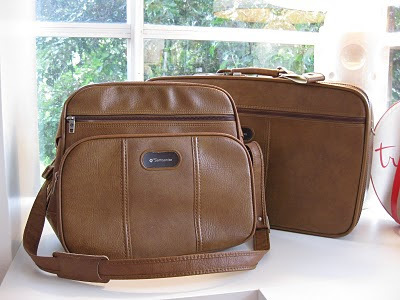 And the very sight of this bag above reminds me of flared trousers and the Brady Bunch. 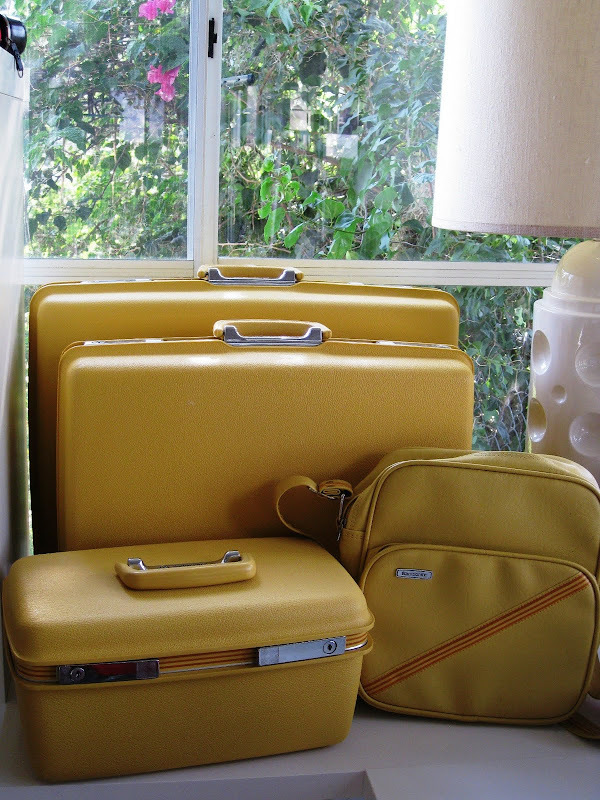 And, yes, you can have it all with this full family set of mustard coloured luggage. Who's up for a trip to Disneyland? I'm not sure where my fascination with cork came from for this post. It started with this image below. A range of purses of graduating sizes stacked on top of each other more like a pile of placemats than purses. 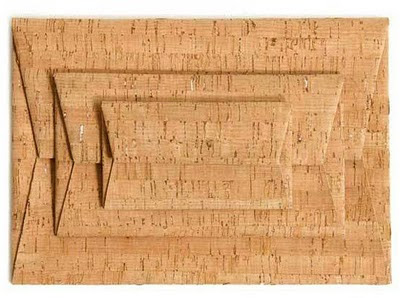 Cork is such a delicate and amazing material. Functional and curious. 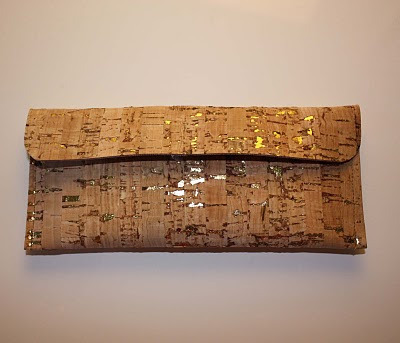 I must say that whilst i have never really invested in a cork bag or cork accessories, i can see that there is a whole world waiting out there to be discovered. Its softer and more pliable than wood and textured in a uniquely natural way. 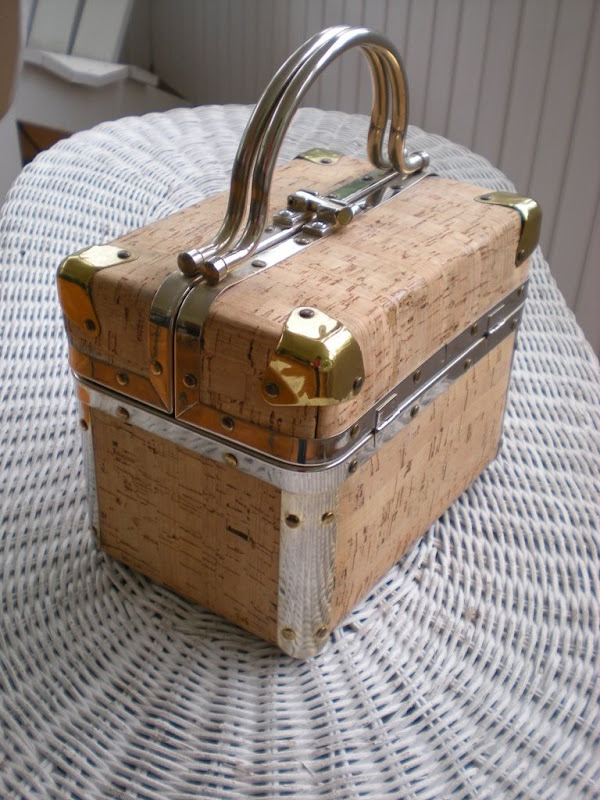 I like the chest below which i found on etsy, the contrasting materials make it look very stylish and robust which is not a usual characteristic of cork. First day back after a lovely alpine adventure snowboarding in Andorra... 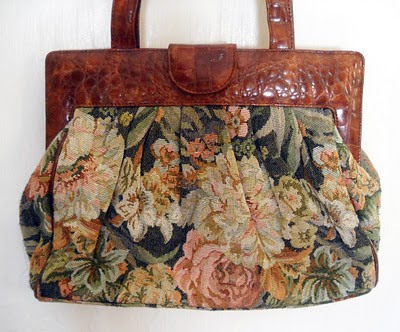 But in the bag department i have another vintage find from my favourite place of the moment - Etsy. This top loading camera case looks like it has just stepped out of the 70s. 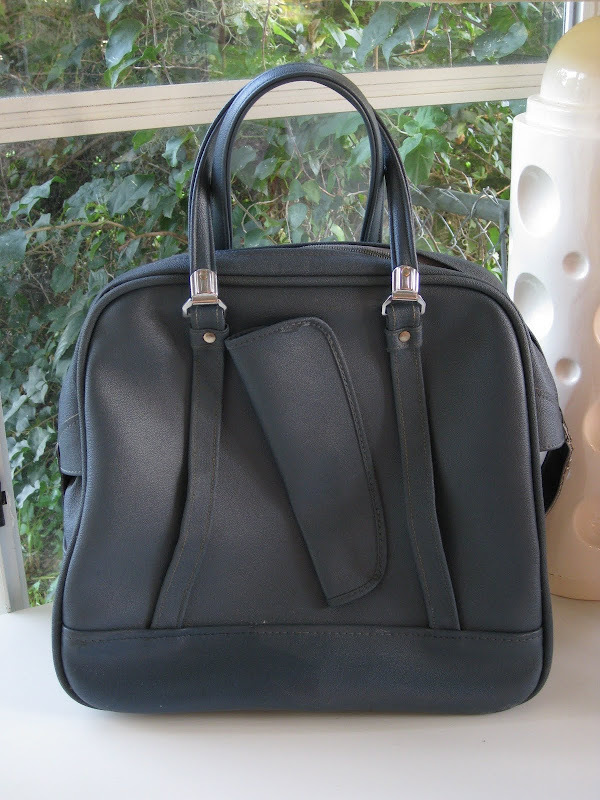 The simplistic boxy shape and and basic front pocket detail is v nice. 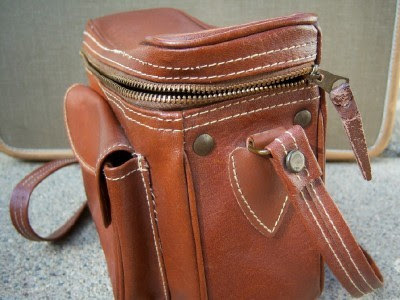 With a bit of contrast stitch action, the bag also has a bit of a country vintage feel to it. 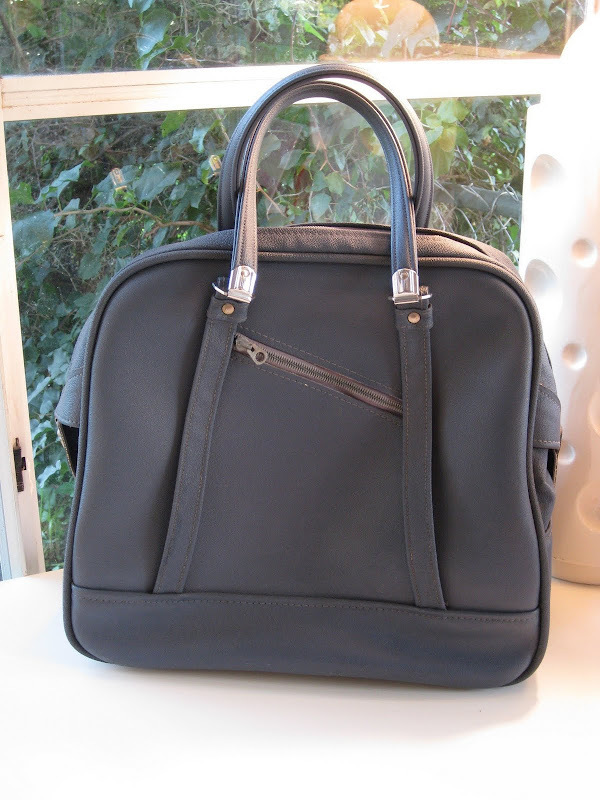 Whilst it looks like its made out of vinyl rather than leather, i still give the construction and detailing of this bag top points. 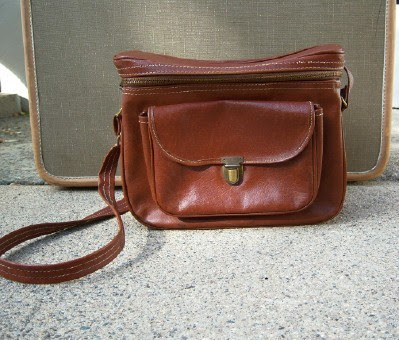 Note the piping detail around the edges of the main bag and shiny brown body material.